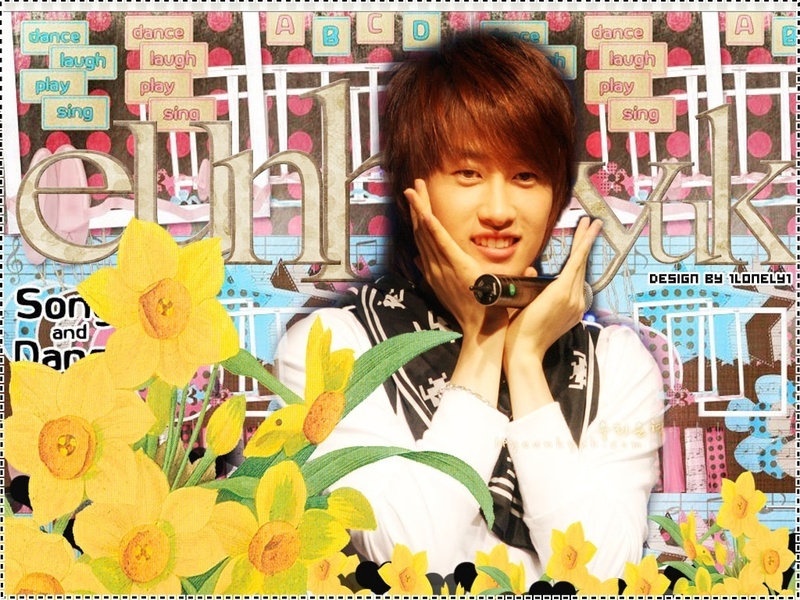 Eunhyuk Oppa ^^. Eunhyuk Oppa looking cute as ever! x3. HD Wallpaper and background images in the Lee Hyukjae / Lee Eunhyuk club tagged: eunhyuk; lee hyukjae; super junior wallpapers;.